In 1986, Nick van Eede released a song that will be played long after we are all dead. But he’s got a lot more going on than that, and on his new album (still under the moniker “Cutting Crew”) he’s recorded his best songs from the last decade without regard for continuity with the sound that made him famous. (2015), then throw a curve-ball by talking about “Frigid as England” from Compus Mentus (written by Jeff Lowe). We wrap up by listening to “Looking for a Friend,” also from the new album. The opening and closing music is that big single, “(I Just) Died in Your Arms” from Broadcast (1986). 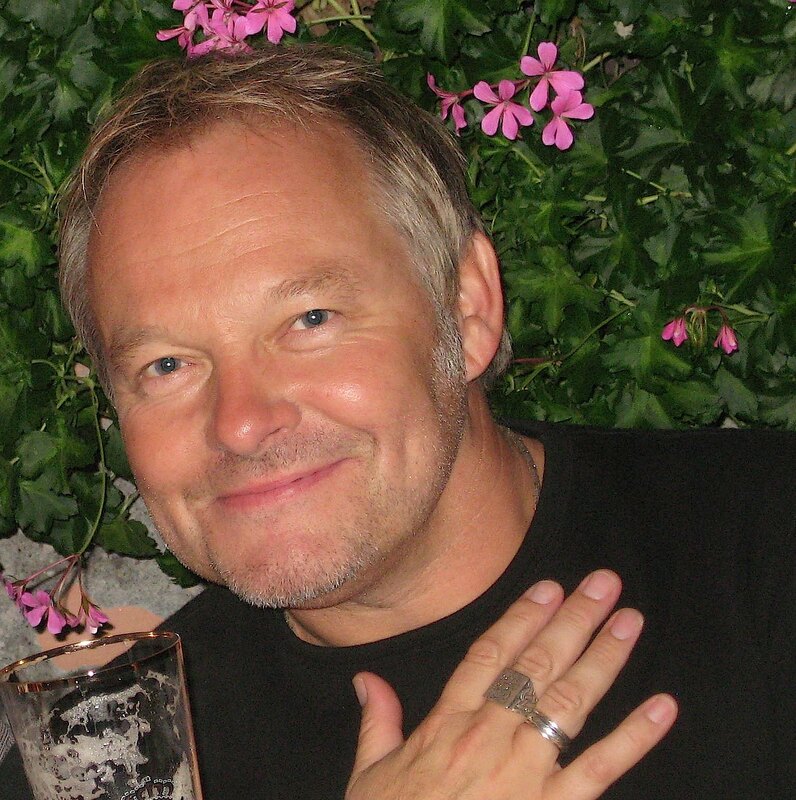 Learn more about the band at cuttingcrew.biz. Here’s that crazy 12-minute recent live version of “Died in Your Arms.” Here’s the original 80s video, and the misguided attempt to repeat the formula (but bigger) from their second album. Check out pre-Cutting Crew band The Drivers and a one-off demo from 1994. Hear Jeff Lowe’s recent version (still with Nick singing) of “Frigid as England.” The ill-fated post-Phil Collins Genesis album that Nick did not pass the audition to be on was Calling All Stations (1997). There are numerous cover versions of “Died in Your Arms” on YouTube; check out this one by Bastille or this one by AMV. Hear more conversation with Nick and two more tunes (including “Hard on You,” which you really really should hear) by signing up for a recurring donation, then clicking here.